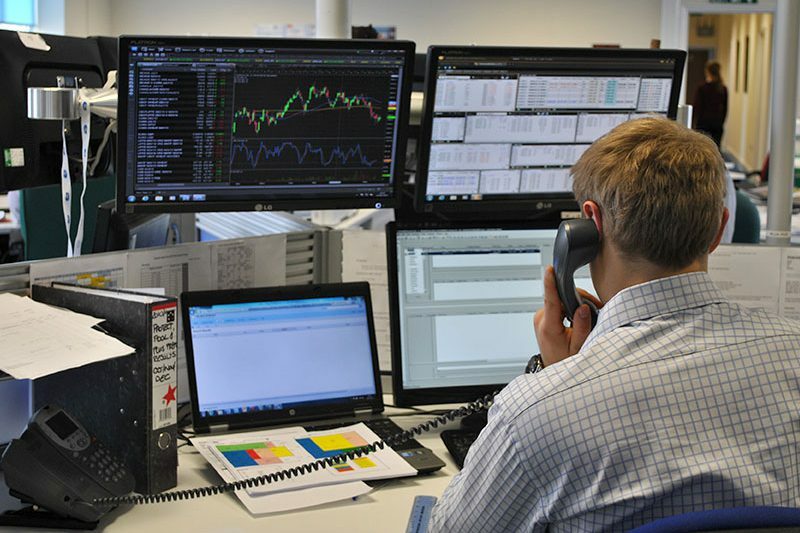 Gleadell Agriculture is an independent, major trader of grain in the UK and are a leading exporter of all grains, oilseeds and pulses to markets in the EU and further afield. Gleadell operates from five offices throughout England and offers a people-based, quality service to farmers and consumers. 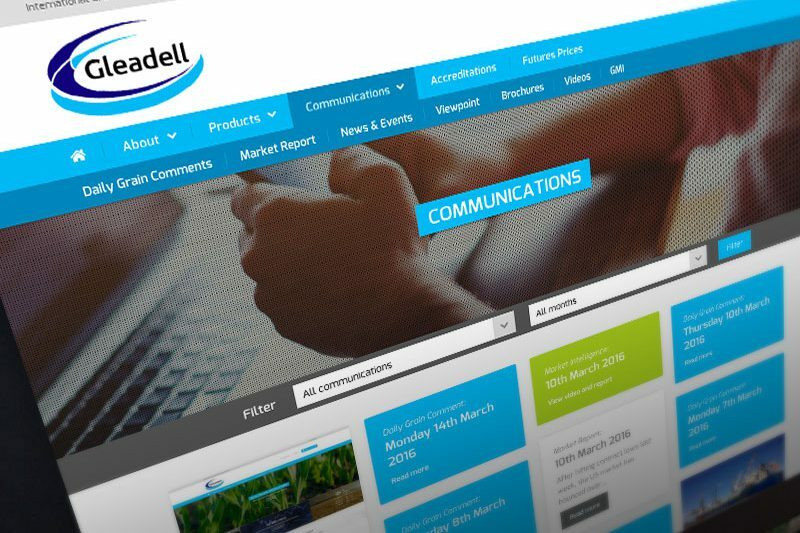 City Graphics Partnership first worked with Gleadell Agriculture in 2013 to build a new website and has supported their print & digital communications since then. 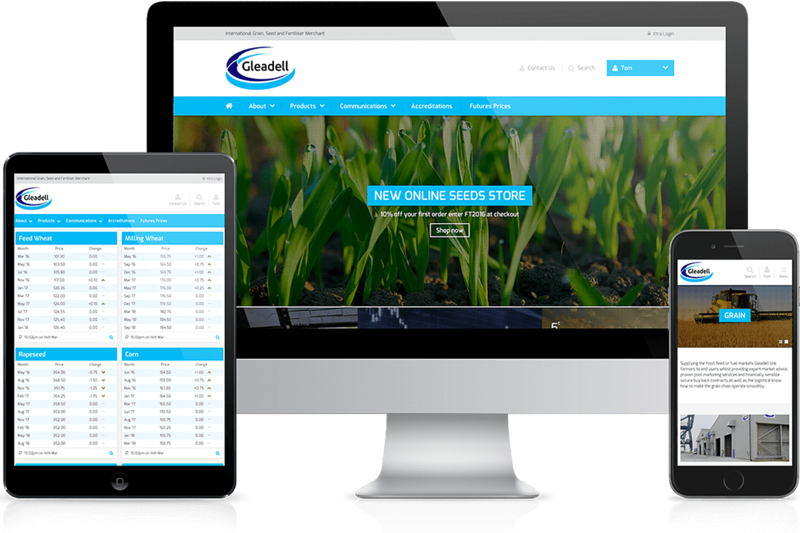 The Gleadell Agriculture brand was updated in 2016, so we were commissioned to produce a new site to coincide with the launch of the new brand.